“Understanding the epigenetic changes so important to human health means making a joint, coordinated effort among leading researchers,” says Ruxandra Draghia–Akli, Deputy Director–General, Directorate General for Research and Innovation, European Commission. For years now, teams of scientists have been attempting to reveal the activation and repression patterns of the human genome. One of the most significant projects, promoted from Europe, is BLUEPRINT, conceived to study the epigenetic changes that occur in bone marrow, during the differentiation from stem cells to the different types of blood cells. Some weeks ago, the BLUEPRINT project, together with the International Human Epigenome Consortium (IHEC) disseminated the 42 studies published simultaneously in prestigious scientific journals. As explained in Medical Genetics, the articles are divided into different categories, according to the research carried out. BLUEPRINT has coordinated four types of studies. 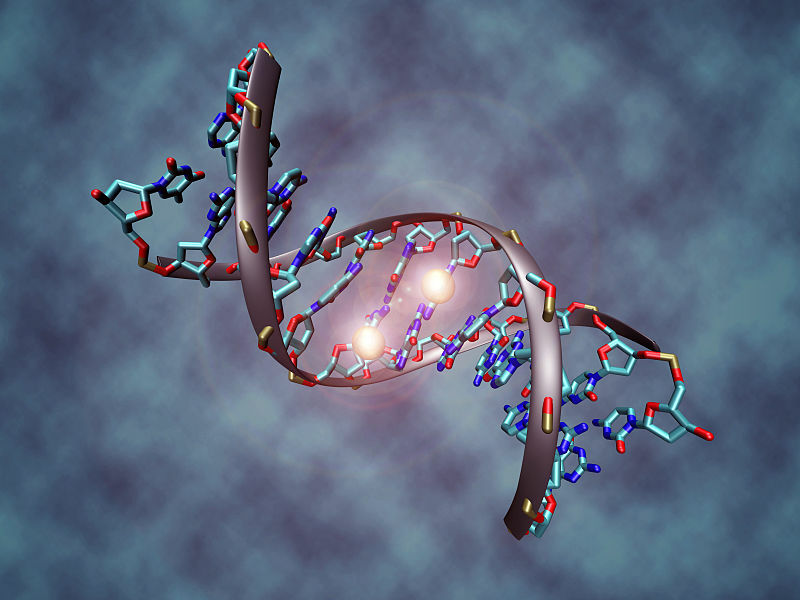 The first have dealt with the computational and molecular approaches to detect epigenetic patterns. The second type has showcased the tools used to facilitate consortium researchers’ access; while the third type focused on the molecular mechanisms involved in the normal and abnormal development of blood cells. Last, the fourth category includes the studies that use epigenetic signatures to characterize the genetic variants and their contribution to the onset of different pathologies. This concerted, international effort to reveal the epigenetic secrets of blood cells has also been participated in by researchers from the Hospital Clínic-IDIBAPS, the National Center for Genomic Analysis (CNAG), the Barcelona Supercomputing Center (BSC), the Centre for Genomic Regulation (CRG) and IDIBELL. One of the most significant articles of the BLUEPRINT consortium, published in the journal Cancer Cell, was written by the team of Dr. Elías Campo. The IDIBAPS group has identified the methylome of mantle cell lymphoma, a type of cancer derived from B lymphocytes. It is the first time that the epigenetic changes of these cells, part of the immune system and responsible for antibody production, have been identified. The scientists have been able to determine the lymphoma’s cell of origin, as well as how aggressive a tumor is depending on the epigenetic patterns. Their results show that, the more cancer cells’ epigenomes evolve, the more aggressive the disease will be, and the worse the prognosis for patients. “Identifying the regions that change their function in lymphoma will allow us to think about the development of more precise treatments that target those molecular alterations that transform normal cells into tumor cells”, says Dr. Elías del Campo, one of the most renowned experts in the study of lymphomas. The research done on the epigenome has made it possible to identify the “switches” that repress and activate genetic expression in different tissues, both during embryonic development and adult life. The sort of studies conducted by BLUEPRINT and IHEC have major potential in clinical practice. In addition to the results of the IDIBAPS group and other BLUEPRINT consortium teams, other epigenetic studies performed in recent years have facilitated the development of experimental drugs that are of great interest in medicine.